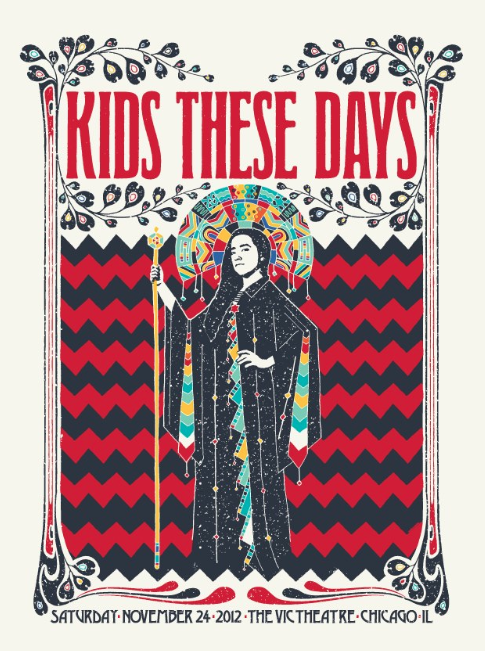 Kids These Days have been on a music high lately- they released their new video for Don’t Harsh My Mellow last week and just today announced a headlining show at The Vic in Chicago on November 24th. We’ve seen these kids perform live a few times already and they kill every set. We’re already looking forward to this November show and are excited to continue supporting these Chicago artists. Tickets go on sale Saturday at 10AM, buy them. No love for the Chance The Rapper show the day before? ?